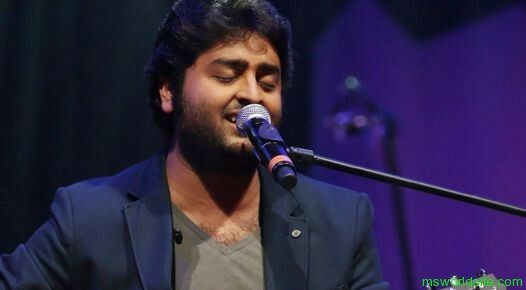 We have listed just few hit hindi songs of superhit singer Arijit Singh. These songs are not listed according to their rank order but all are brilliant piece of music. Arijit singh is emerging singer of bollywood and one of my favourite, enjoy his song’s guitar tabs. Arijit Singh is an Indian playback singer and a music programmer. Born in Jiaganj, Murshidabad, West Bengal, his career began upon participating in the reality show Fame Gurukul (2005), in which he lost at the finals. After winning another reality show called 10 Ke 10 Le Gaye Dil, Singh built a recording setup of his own, beginning his journey with music programming. Subsequently, he went to become as an assistant music programmer to Pritam Chakraborty, Shankar-Ehsaan-Loy, Vishal-Shekhar and Mithoon. Read More about Arijit Singh (Wikipedia). Chords milenge arijit ke new songs ke?